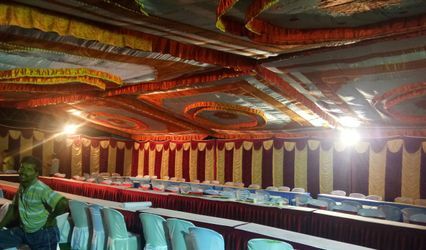 KGT Event Management ARE YOU A VENDOR? 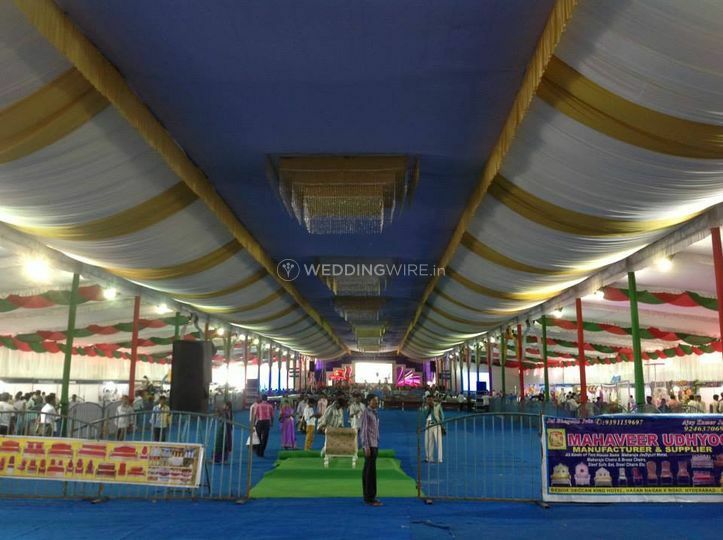 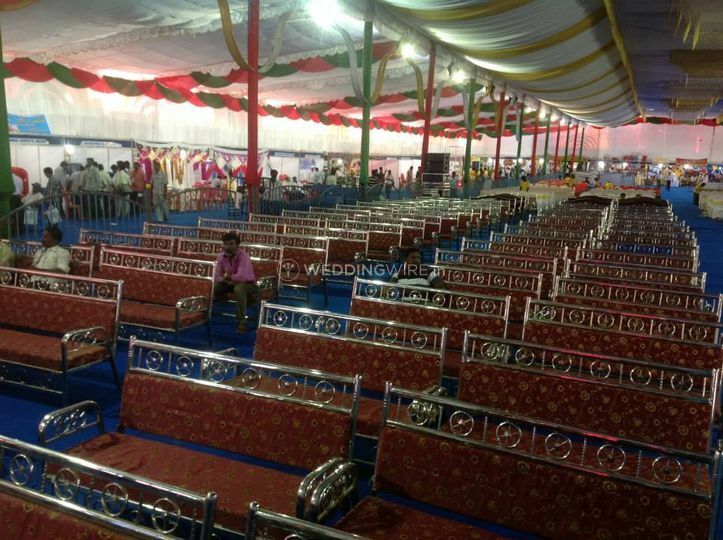 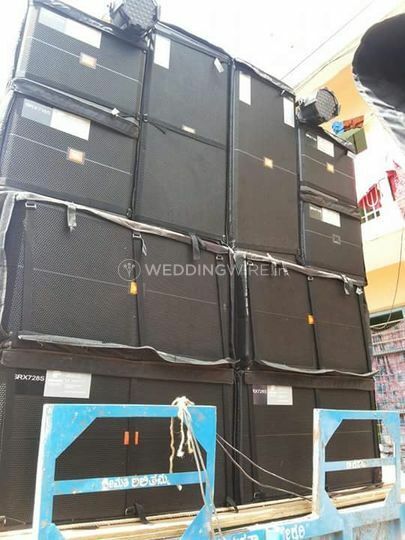 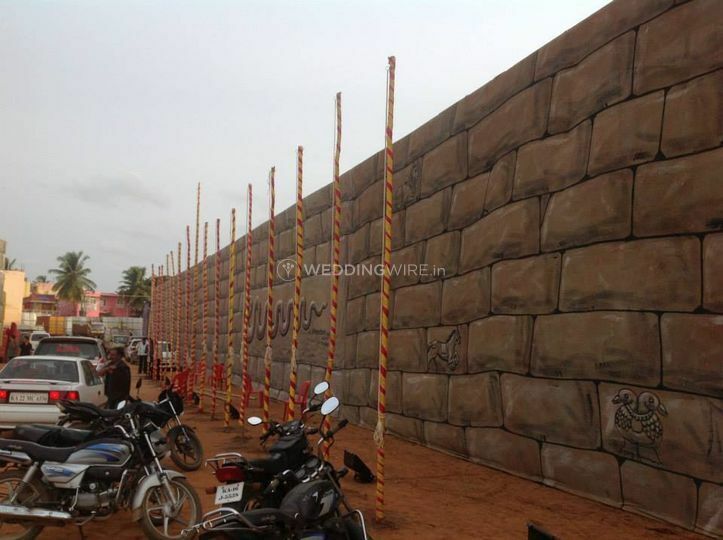 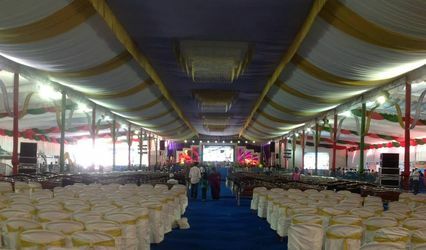 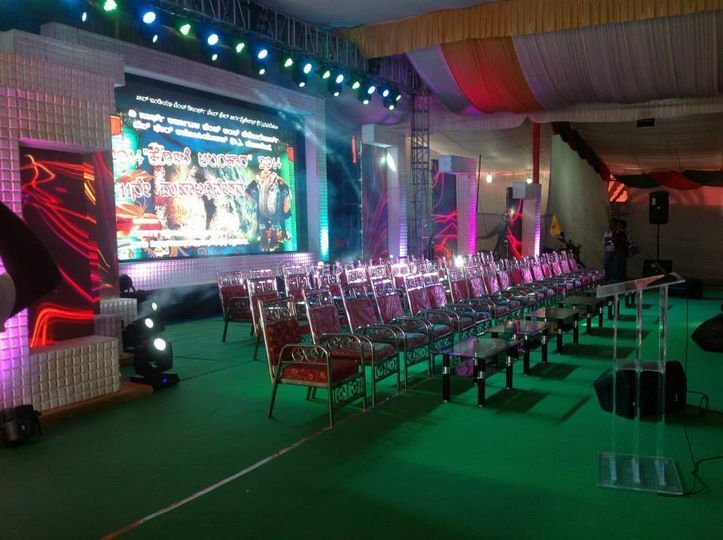 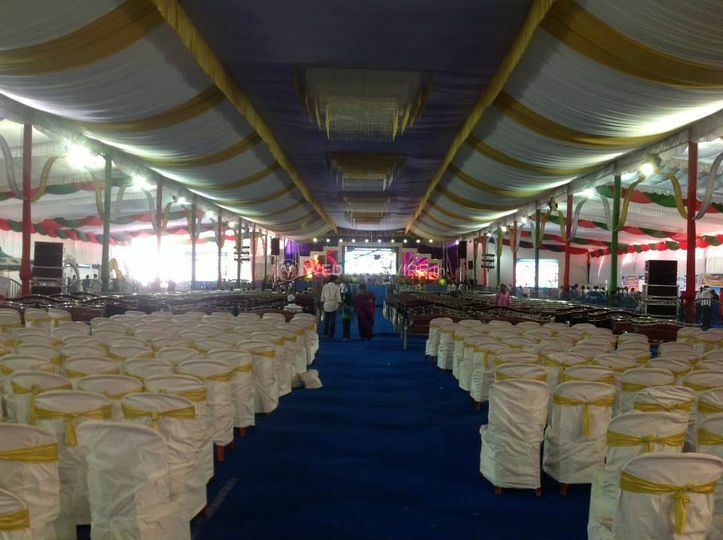 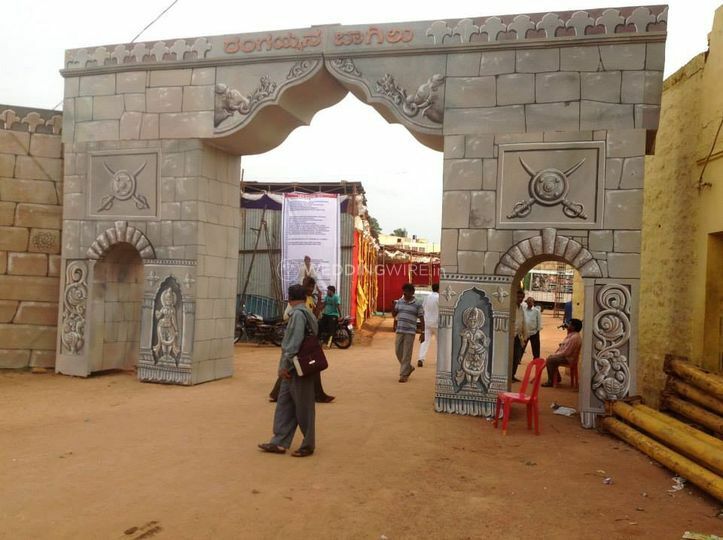 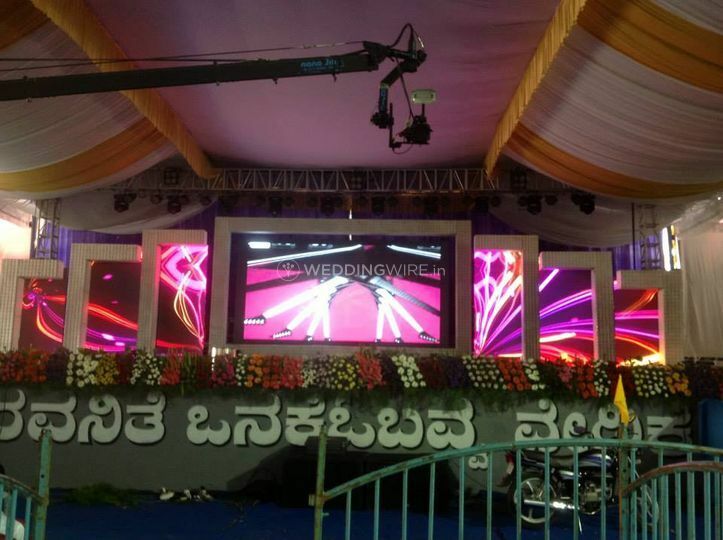 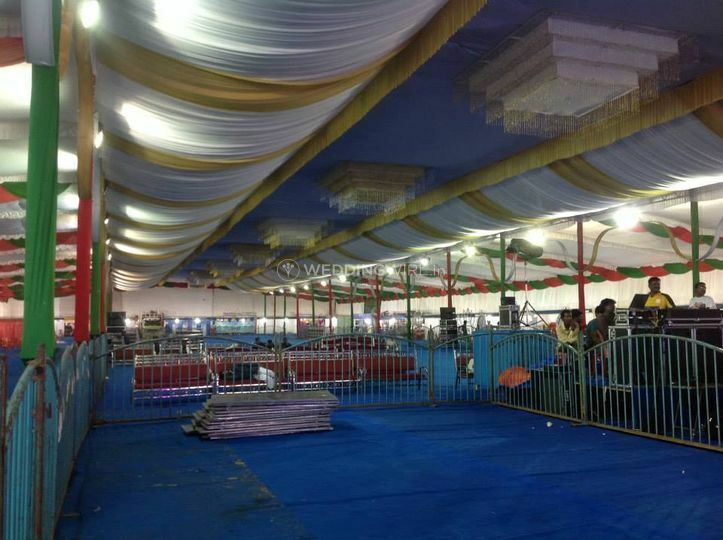 KGT Event Management is one of the largest tent and decorators in northern Karnataka. 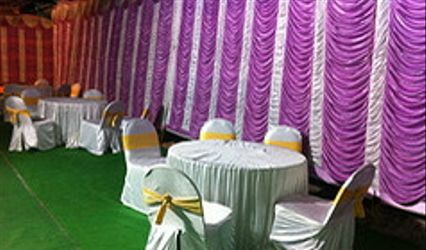 Originally based in Chitradurga, they have started a new branch in Bangalore to bring their great services and products to the garden city. 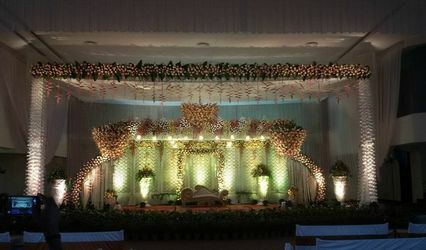 Their attractive combination of premium quality materials, dependable services and impressive customer care, make them an ideal choice for planning your wedding.